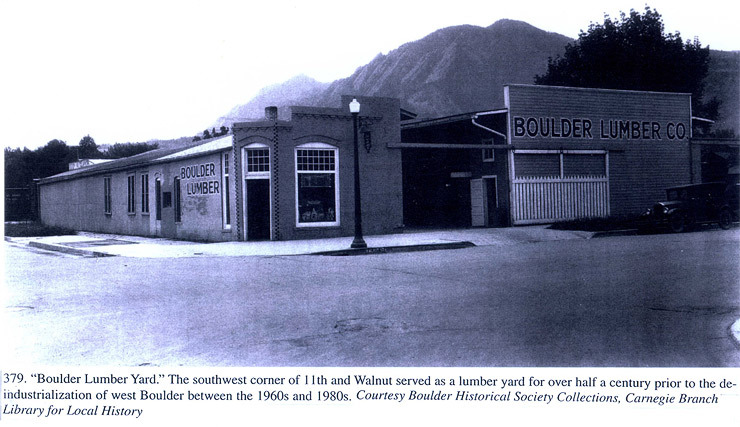 Exceptional customer service since 1909. The same ethos which helped Sterling survive the Great Depression continues to contribute to its continued growth today: business built, and business kept, by referrals and relationships. 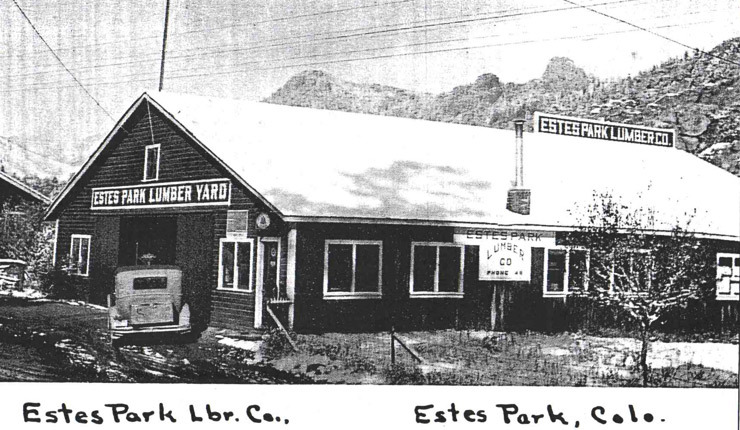 Sterling Lumber and Investment Company’s success comes from its long-standing traditions of exceptional customer service and quality products. 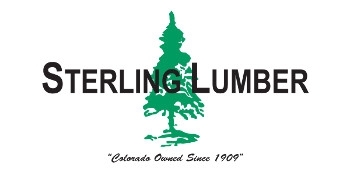 The Sterling Lumber & Investment Company, a closely held Colorado corporation, was founded in 1909 in Denver, Colorado. 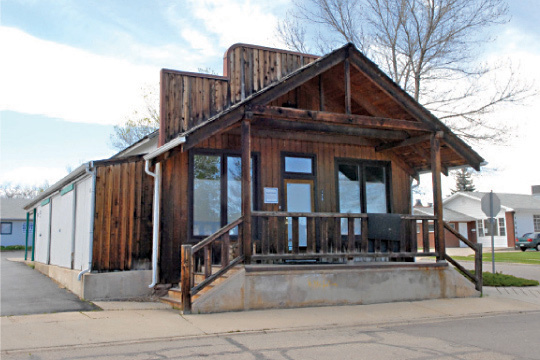 Now headquartered in Westminster, Colorado we operate ten full service retail lumberyards located throughout the state, a truss fabrication facility and a transportation division. Our knowledgeable staff provides personal assistance to assure your project's needs are met. Additional products not maintained in inventory can be special ordered from one of the many suppliers with whom we maintain an excellent relationship. We offer trade accounts to customers with acceptable credit. Through our point-of-sale computer system, we also offer detailed job accounting. Our mission is to provide quality products and excellent service to our customers. We are proud of our reputation for putting customers and quality first in every area of our operations. This attitude is one of the most important contributors to our success and the success of the customers we serve.